Part One: Does Your Service Provider Care Enough About You and Your Company? Valentine’s Day is just around the corner, and while it’s not likely you’ll be gifted a dozen red long-stemmed roses from any service provider, you should feel appreciated by them. Like any good relationship, dependable client care starts with listening, follows with understanding, and feeds off of honest communication. Expert in client success Sandra Burns, Vice President of Account Strategy of Verified First, shared her thoughts on how to deliver and maintain rose-bouquet-worthy client service. Considering the fact that a successful business is expected to have happy customers, client services should be a top priority for any company. However, lots of companies cut corners by putting customers on hold for twenty plus minutes, or they outsource customer service to places outside the U.S. As a result, issue resolution is often delayed due to language barriers and working time zones. And despite the fact that so many of us can function just fine remotely, clients find that when support teams are not in close proximity with the company in which they work for, there tends to be a lesser understanding of how to address client issues and a subsequent time delay for issue resolution. This is especially evident when product/service issues occur unexpectedly, or when inclement weather slows business down -- case in point when courthouses are unable to provide the necessary information to complete a candidate’s background screening due to a storm closing courthouses down for the day. “Taking care of our clients and getting them what they need in a timely manner will help them hire faster, and with better results,” said Sandra. 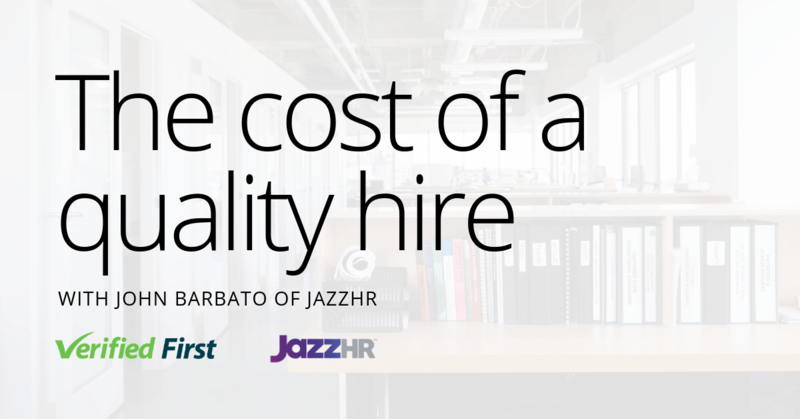 Time to fill is one of the most critical hiring metrics a talent acquisition professional must deliver to, and if their screening provider is unable to deliver fast—and accurate—screening results, they risk losing candidates. What’s your average phone/email response time? Be sure they aren’t reporting answer time as when the hold music starts! For example, Verified First clients talk to an agent in less than 30 seconds. Where is your customer support team located? Are they available during my business hours? How do you communicate important news that may slow down my time to complete screening orders? Clients hire background screening providers for their expertise in background checks, not just to automate the process to make the hiring experience faster. In this highly-regulated industry, organizations need to find a provider that can help them be confident that the screening process followed, the steps taken, the forms filled, the decisions made and the responses provided aren’t exposing them to risk. 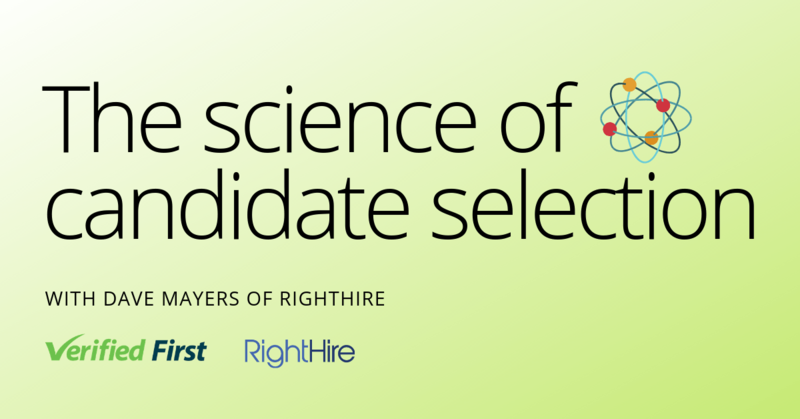 It’s critical that the hiring process is consistent and the screening results are accurate, so clients can be confident that they can make the right decisions on every candidate. Verified First conducts a thorough review with every client every six months at minimum to identify what more can be done for the client. “Most other screening providers will conduct an account review with the account only if they are a certain size, and typically, no more than once per year. We don’t leave clients out—in fact, the smaller the account, often times the bigger the need they have,” said Sandra. How does your customer support team serve new vs. existing clients? Small vs. large clients? How many employee screens do I need to order, to get assigned an account manager? How do you measure client satisfaction? What’s your customer Net Promoter Score (cNPS)? Verified First has made public the cNPS score (4.8 out of 5). Have you made public any customer testimonials? Verified First shares over 300 customer testimonials. 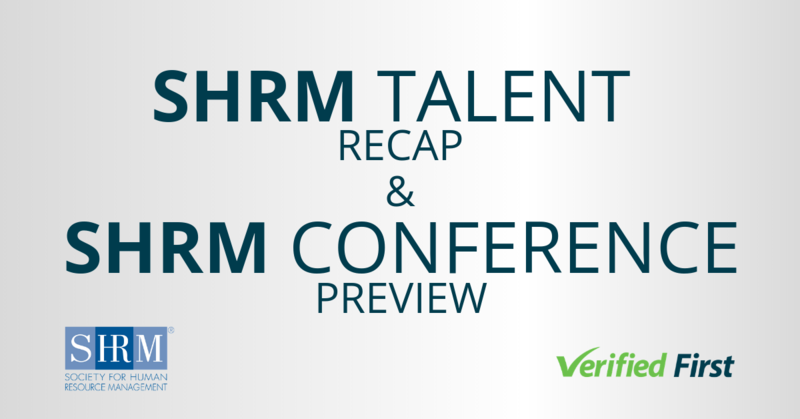 Are you listed as a on the HRO Today’s Baker’s Dozen list? Note this ranks the best screening providers as voted by customers. 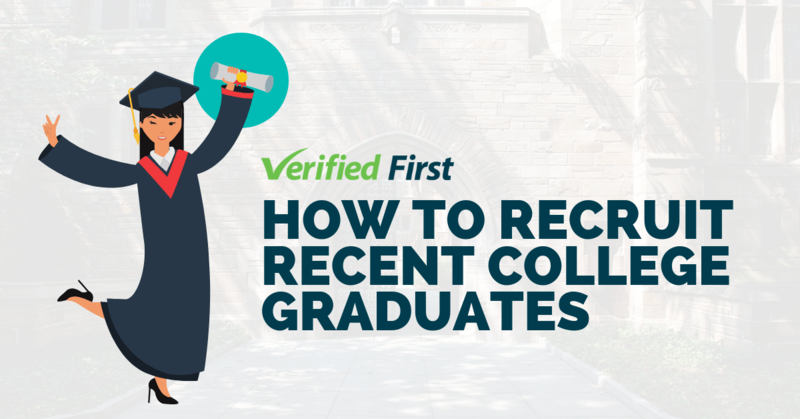 You will find Verified First listed! Check out the second part of our answer to "Does your Service Provider Care Enough about You and your Business?" 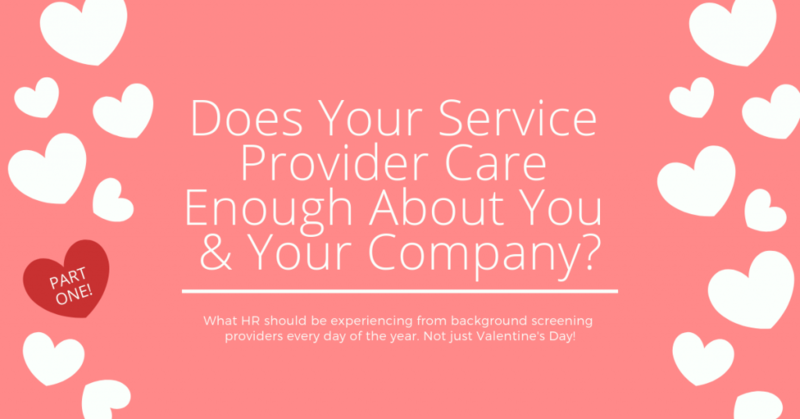 to ensure you’re working with a background screening provider that’s right for you.